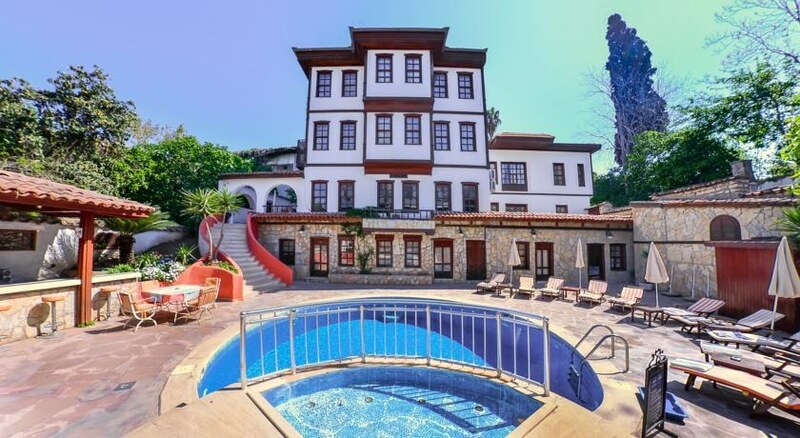 This is a small luxury hotel which offers guests nicely decorated, comfortable rooms and a spacious restaurant with Turkish cuisine. 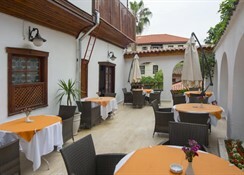 Guests may make use of facilities including a foyer with 24-hour reception desk, safe, cloakroom and a currency exchange facility. 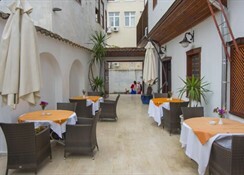 In addition, the hotel offers a newspaper kiosk and various shops as well as a small supermarket. Dining options include a cafï¿½, a bar and a restaurant with highchairs for infants. 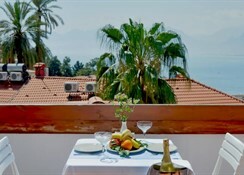 An Internet terminal is on offer within the hotel as well as room and laundry services. Those arriving by car may make use of the garage.